Maybe you had a nice long weekend with family or you just had a “stay-cation” and feel like you overate a bit. You are starting to feel bloated and think your stomach is 5 inches larger than it was a couple days ago. You might even start to feel worry you won’t feel better in a couple of days. If this is the the case, or even something similar, you just might need to fight the “after-weekend” bloat. 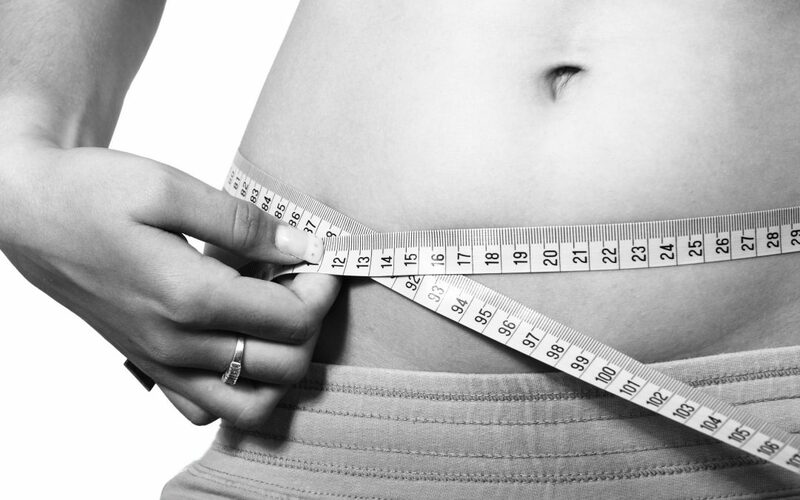 Cucumbers can actually make you feel thinner! 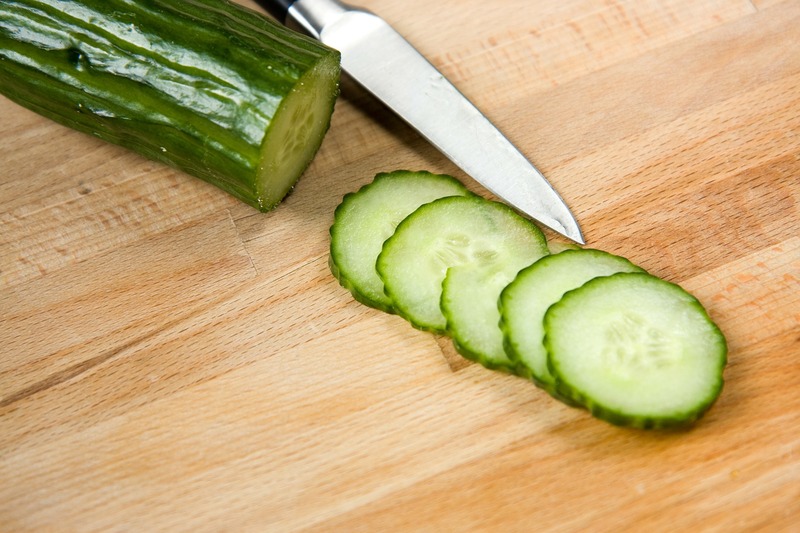 After all, people use cucumbers to reduce puffiness under their eyes — and you can eat them to do the same thing for your belly! They’re super hydrating, which means they tackle the water retention aspect of bloating. 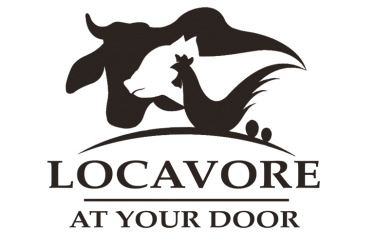 They also have the flavonol antioxidant quercetin in them, which can help reduce the effects of leaky gut and fight inflammation throughout your digestive tract. Tomatoes are packed with lycopene, an antioxidant that’s been shown to have a wide variety of anti-inflammatory and debloating effects. 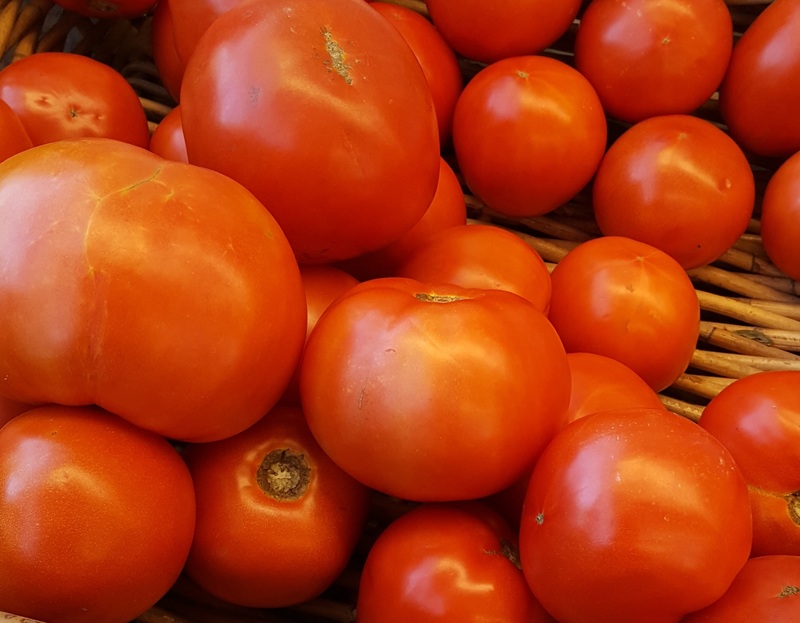 Make sure you cook them to unlock way more lycopene than raw, though! Try roasting them with other vegetables for a sweet and tangy effect, add them toward the end though – they can cook fast when cut open. Accessible, affordable, and a cinch to cook, green beans are great for filling up while deflating. 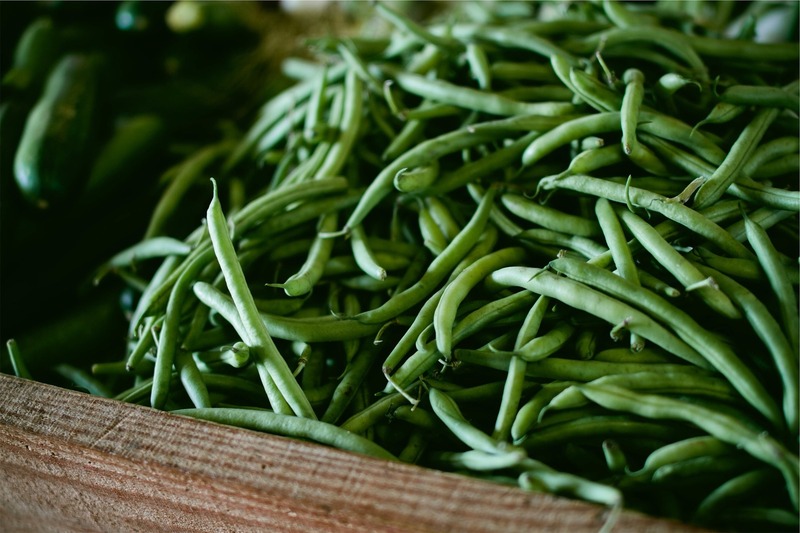 Green beans have a mild diuretic effect among their many vitamins and minerals. Mix with roasted garlic or eat them by themselves and they are sure to help with the “after-weekend” bloat! 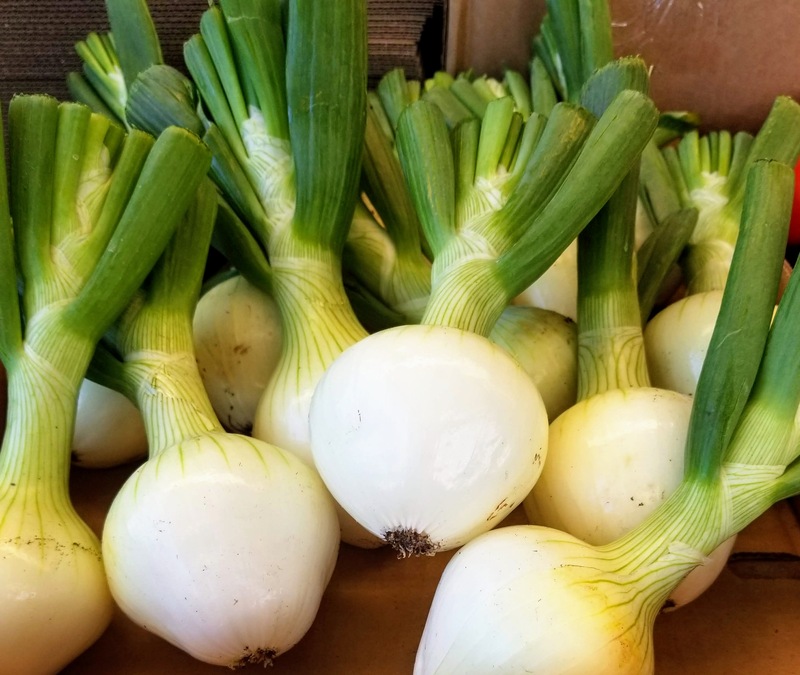 Onions can help improve gastrointestinal issues like bloating, According to research published in the Journal of Agricultural and Food Chemistry. So dice some up and throw ’em in your next soup, salad or on top of a sandwich! This humble garnish may be one of the most overlooked superfoods. 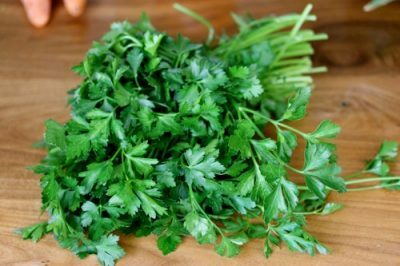 Studies show that parsley is actually more dense with nutrients than kale and research has shown that parsley has both antibacterial and anti-inflammatory effects. Not sure how to consume all that much of parsley? Blend it up in this Sprig of Parsley Smoothie Recipe, chop and add to salads or even roast on top of chicken!